Silverpoint provides its usual level of high performance with the new Flux range. Pushing out (up to ) 220 lumens it provides superior lighting for any situation. All models come with a focus as standard so you can narrow the light onto one spot, or diffuse it to cover a larger area. 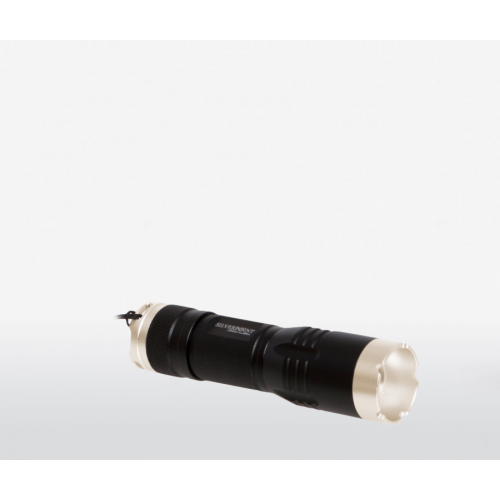 The rugged milled aircraft aluminium shell will protect it from bumps and falls whilst its premium design separates itself from other torch ranges.